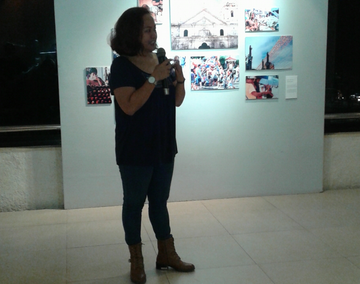 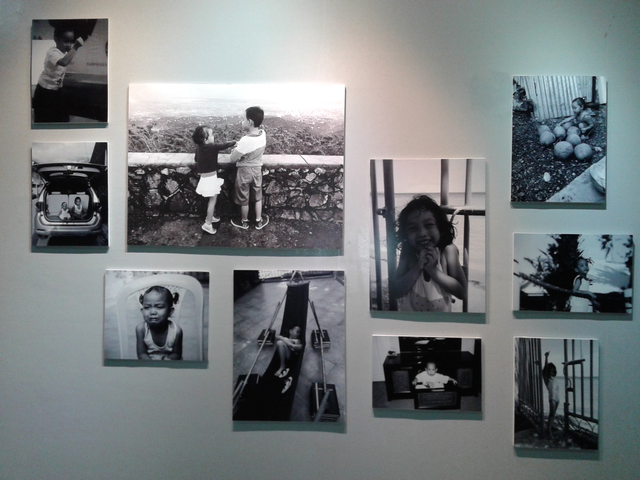 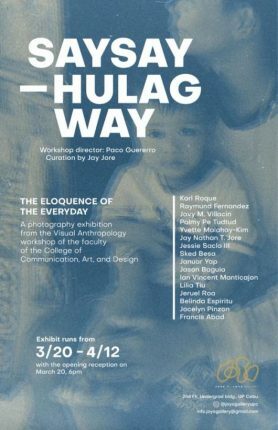 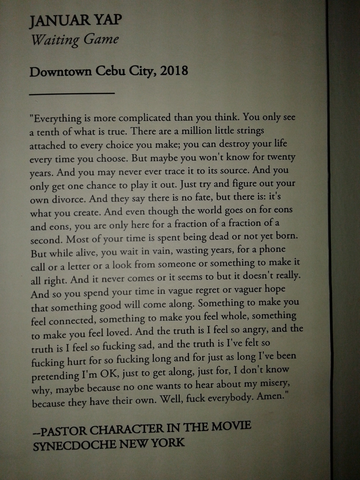 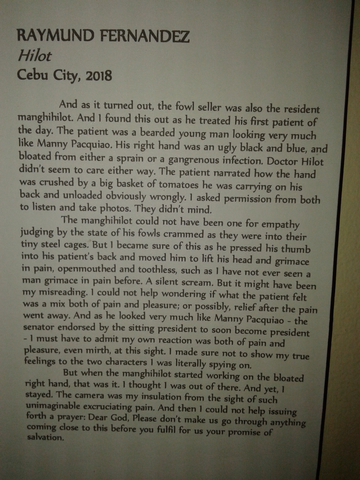 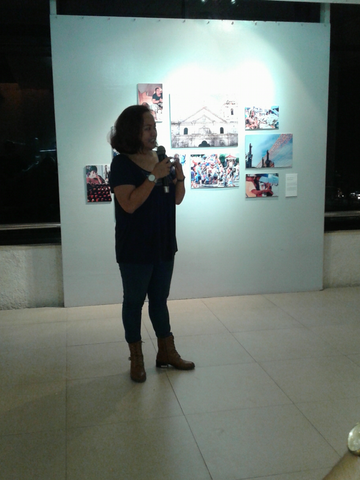 Saysay-Hulagway: The Eloquence of the Everyday, a visual anthropology photography exhibit of fifteen faculty members of the College of Communication, Art & Design (CCAD) and a faculty member of the College of Social Sciences (CSS), was held at the Jose Joya Gallery of UP Cebu from March 20 to April 12, 2018. 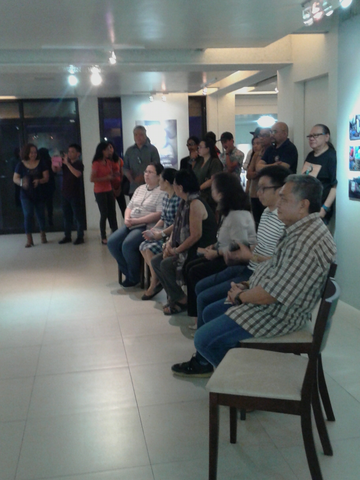 The fifteen faculty members come from the Fine Arts and Communication Programs of CCAD while the sole faculty member from CSS is Atty. 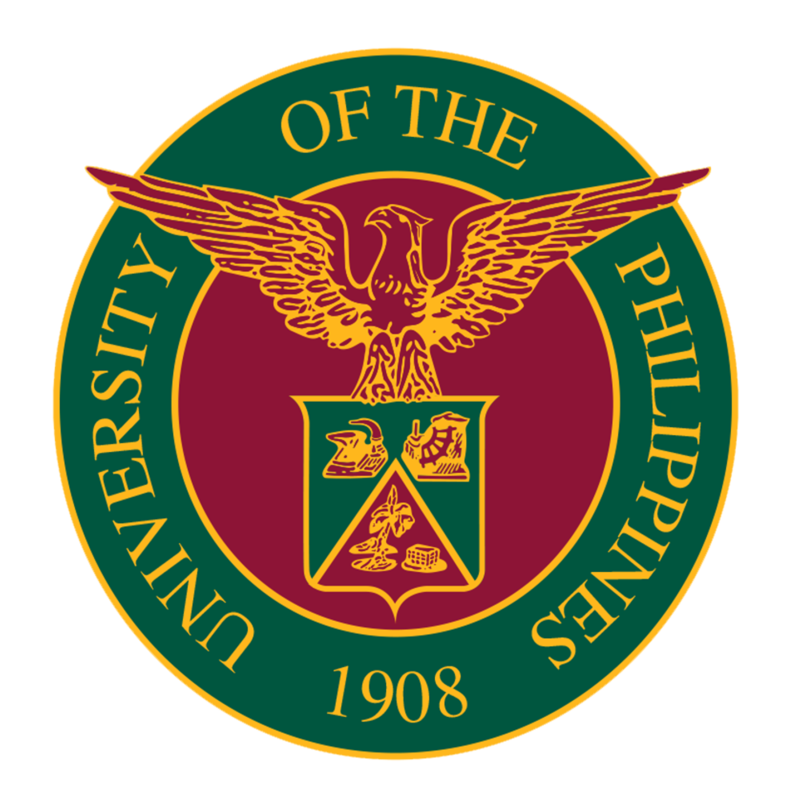 Francis Abad, who is now the Vice Chancellor for Administration of UP Cebu. 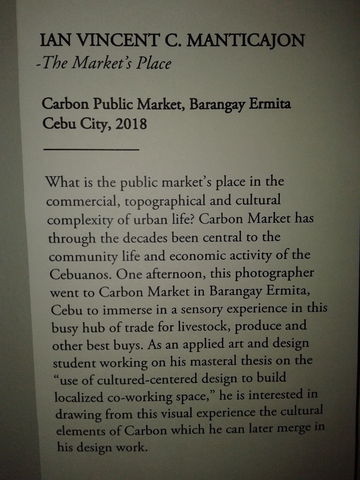 The photography exhibit was the output of an Academic Program Improvement Seminar-Workshop on Visual Anthropology with renowned photographer Paco Guerrero, a travel and lifestyle photographer based in Manila and Madrid. Francisco “Paco” Guerrero Tanco is not just an experienced photographer. 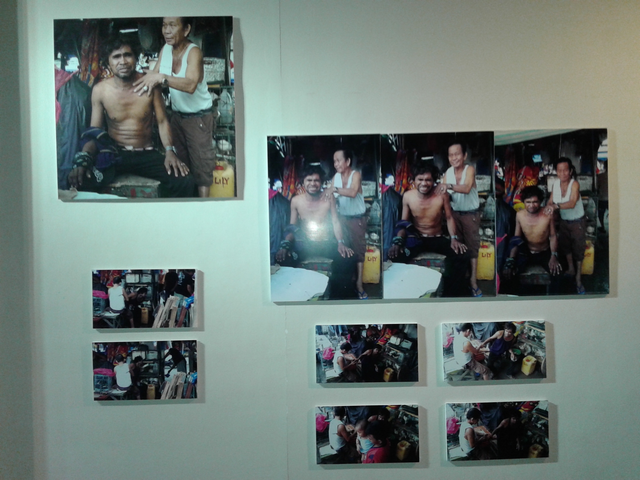 He learned photography at the Brooks Institute of Photography at Santa Barbara, California, USA, then earned his degree in Anthropology and Communication at Goldsmith College in London, UK. 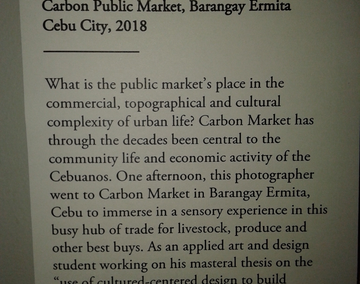 Currently, he is the Executive Editor of Grid Magazine. 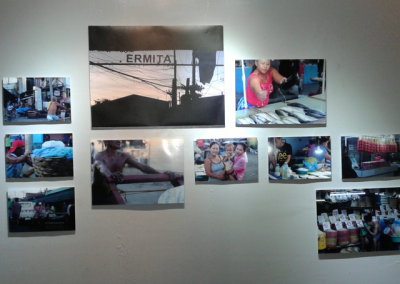 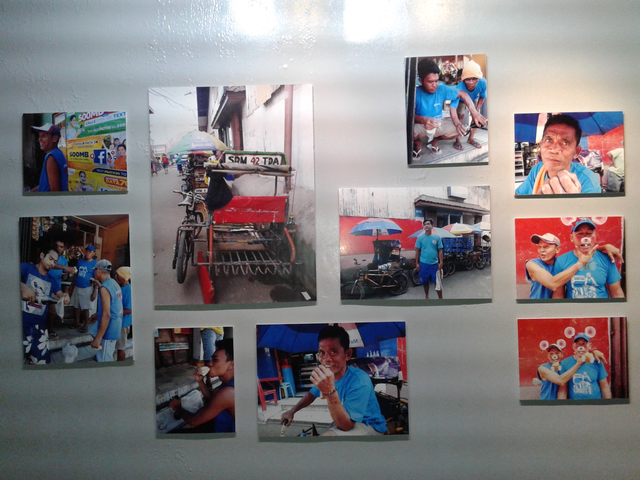 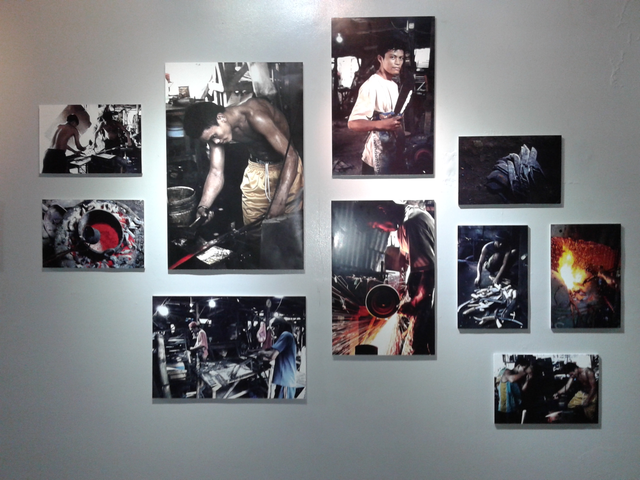 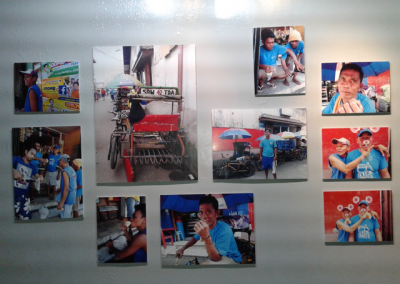 The photography exhibit consists of different narrative images portraying the stories of people, of everyday life, in places like the Carbon Market, the sidewalks, the skywalk, the streets, school settings, Larsian, and distinctive skills like being a smith and a mechanic of motorcycle parts. The photos narrate the stories of the working people, the commuters, cooks and vendors, habal-habal drivers, house helpers, people who seemingly have lost their minds and hopes in life, and also of the culture and life of people in and around the Cebu Archdiocesan Cathedral and the images in the Cebu Archdiocesan Museum. 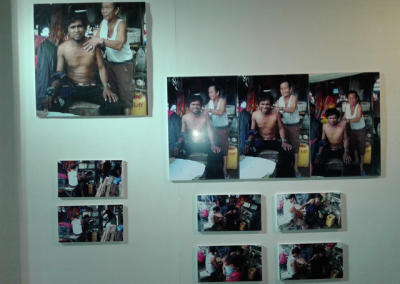 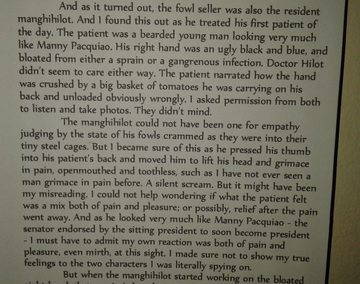 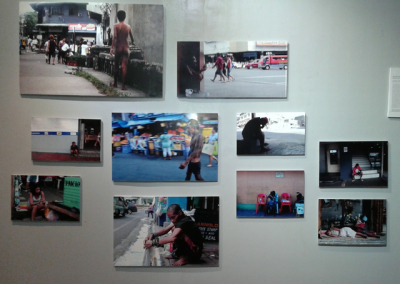 andez’s photos tell the story of a man being massaged by a fowl seller who turns out to the resident hilot or masseur. 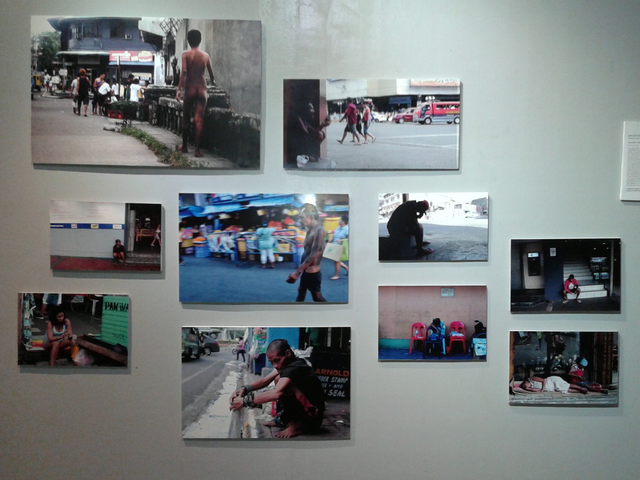 Prof. Januar Yap’s photos tell of persons waiting for love, help, or friendship in their weariness, old age, and sadness in life. 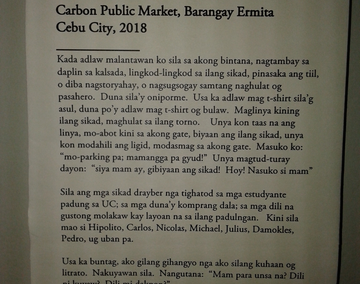 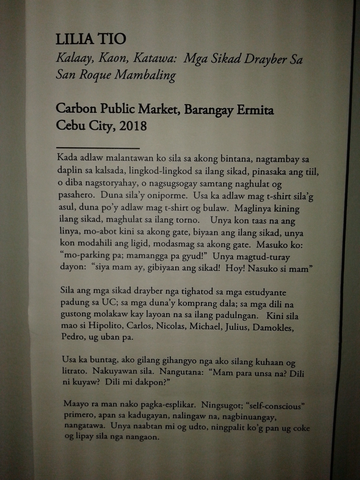 Prof. Ian Manticajon’s photos tell of the stories in Carbon Market: of the men pushing carts loaded with goods to be sold or bought, of women keeping their station at their stores, all the images of the hub of economic and trading activity in Cebu outside the air-conditioned malls. 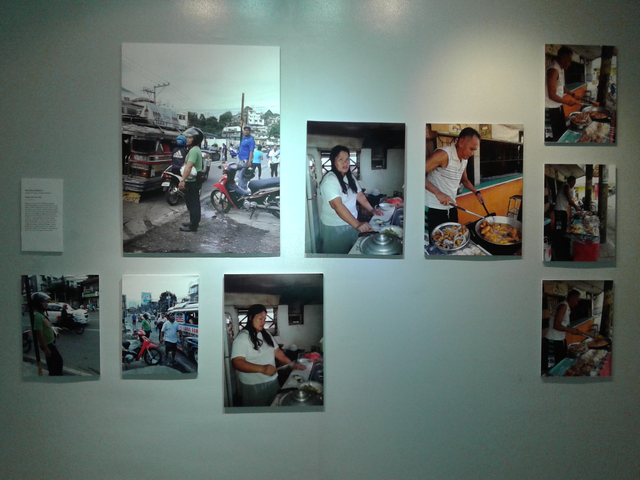 Prof. Lilia Tio’s photos entitled “Kalaay, Kaon, Katawa: Mga Sikad Drayber sa San Roque, Mambaling” (Boredom, Eating, and Laughter: Non-motorized Tricycle drivers of San Roque, Mambaling”) talks of the life of sikad drivers outside her home in Mambaling who entertain themselves by talking and laughing with each other while waiting for their turns for passengers. 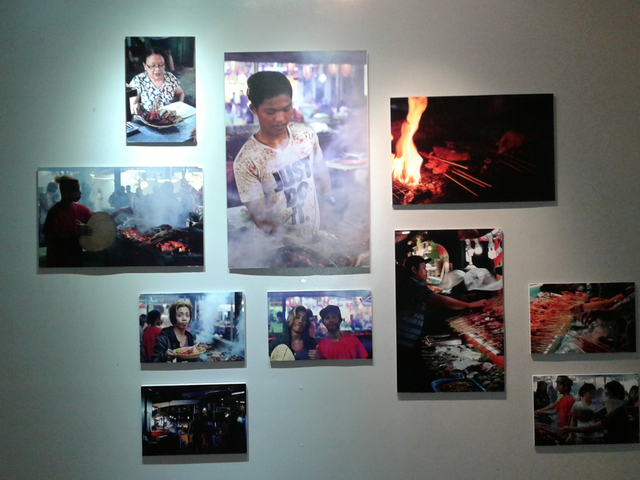 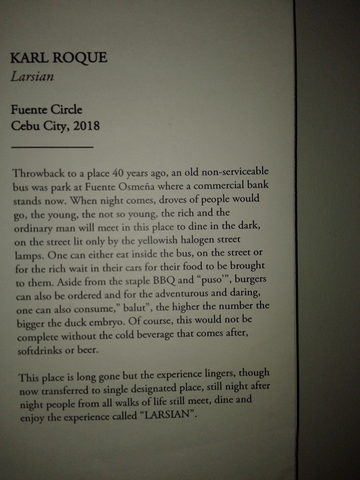 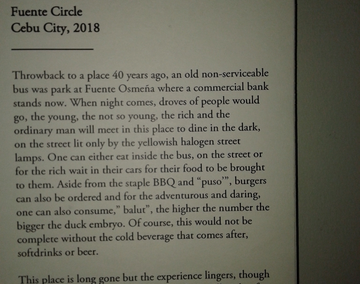 Prof. Karl Roque’s photos tell the story of Larsian, a place for eating barbecue, puso, balut, and cold drinks in the dark with dim lights, where droves of people from all walks of life go to eat night after night. And the stories go on and on, telling stories of the everyday life, of children playing, talking, smiling, learning art; of smiths and mechanics in revolt cycle shops, of banana cue and camote cue vendors, of people making the skywalk a part of their lives, of autistic children able to showcase their talents despite their difficulty, of people doing different jobs in everyday life, and of saints, religiosity, tradition, and culture in Cebu. 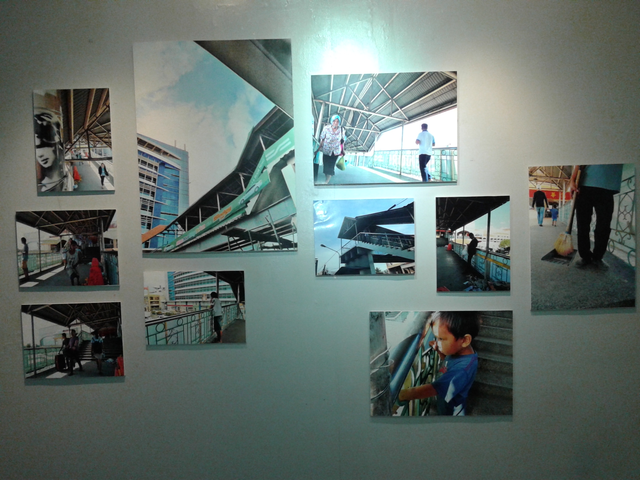 Credit goes to Mr. Jay Jore and his team of Fine Arts students who labored to prepare the photo exhibit of each of the sixteen participating faculty members. 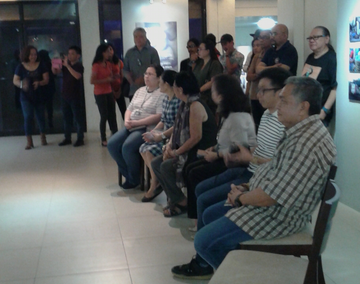 Mr. Jore, the curator of the Jose Joya Gallery, was also the lively host in the opening program of Saysay-Hulagway.